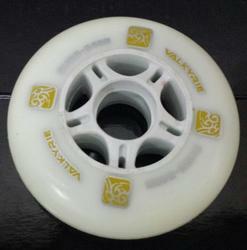 Manufacturer of a wide range of products which include skate wheels and inline racing wheel. To furnish the diverse requirements of our clients in the best possible manner we are involved in offering an extensive range of Inline Racing Wheel. 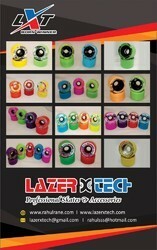 Looking for Skates Racing Wheel ?